It’s that special time of the year that brings New Beginnings. It’s also a time known for catching up on those spring cleaning projects. This Spring is also a perfect time to “Clean” up your menu by offering bakery products made with natural and “Clean” ingredients. Burry offers a variety of our bakery products “SWEPT CLEAN” of artificial flavors, colors and preservatives. 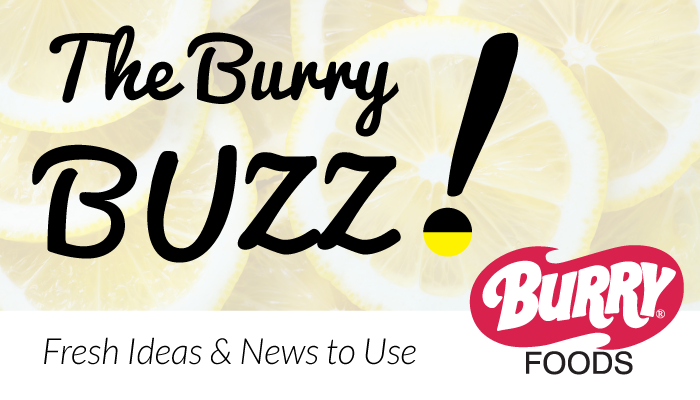 This month, Burry is featuring our English Muffins made with our new Clean ingredient formulation. Check out the variety of sizes and flavors! We have just about any type English Muffin you may need. Burry English Muffins have the great taste and flavor that your patrons will enjoy…just in time for this Spring!